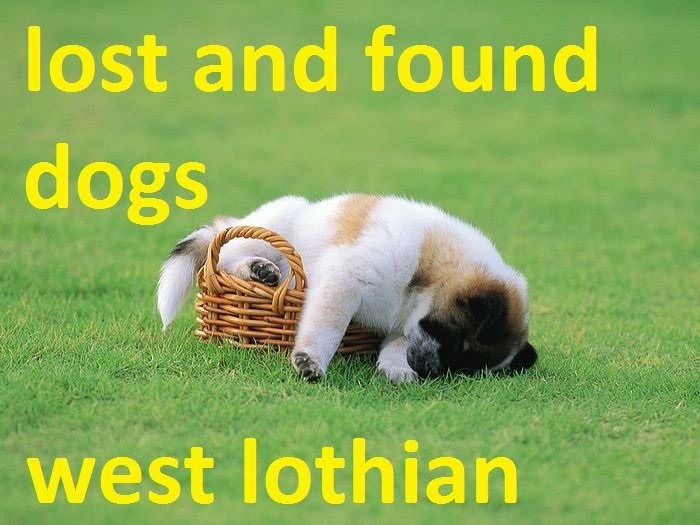 One family in our local rugby community recently lost their dog in the Livingston area and they struggled to find any organisation to help them until they came across Lost and Found Dogs West Lothian. Thanks to their Facebook page and the friends and volunteers, their story had a happy ending as they were re-united with their dog within a couple of days. Lost and Found Dogs West Lothian was set up over 3 years ago with the aim of reuniting lost dogs with worried owners. Initially simply a Facebook page, through its founder; Charlene Gunn the page has grown into a local community movement driven by simple human emotions such as kindness and a willingness to help. If you are a dog owner or just have a love for our four legged friends then you will understand the anguish associated with losing a dog. Charlene and her team of enthused, dedicated volunteers work hard day and night searching for lost hounds and mischievous scamps that stray from their owners grasps. West Lothian is a tight knit open community and we at the club are urging our members to show some support by following, liking and sharing the Facebook page so that more owners and dogs can be reunited in our local area. 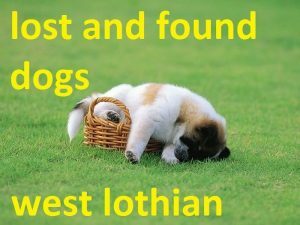 Lost and Found Dogs West Lothian is not a registered charity, nor does it seek donations or funding. The page and those associated work purely to help reconnect dogs with their owners. So, give the guys a wee follow and help spread the word, tell your friends and next time you see a post about a missing pooch give it a share.